Let me tell you a story… I’ve always loved mermaids. Ever since I was tiny, I’ve devoured stories, TV programmes, and secretly wished that I could grow a tail. Lorali brought all of my fantasies back. Dockrill writes with such ease and prowess that it’s hard not to instantly connect with her writing. Each character has been perfectly created so that it feels like they’re taking you along on the journey too. This is why Lorali will appeal to readers and non-readers alike – Dockrill has a way with words that can attract anybody. By far, my favourite character was Lorali. I loved her perplexity towards the modern world and excitement as she learnt more about it. I craved the sections of the book written from her perspective – they were so much fun to read! Although it took me a while to get into it, once I began to become familiar with the characters and plot direction, I LOVED it. One of the most surprising things about Lorali is Dockrill’s wittiness and humour. Lorali really is one of the wackiest books I’ve read this year, and I mean that in the best way possible. I loved Lorali for fulfilling all of my childhood dreams, and I’m definitely going to be seeking out more YA mermaid novels in the future. I’ve seriously been missing out! I’m so glad you enjoyed this one, Lucy! I’ve seen it around on the blogosphere for ages and it always catches my eye with its beautiful cover. I loved Laura Dockrill’s short story in Love Hurts and I’ve been meaning to check out more of her work since, so I think I’ll start with Lorali. 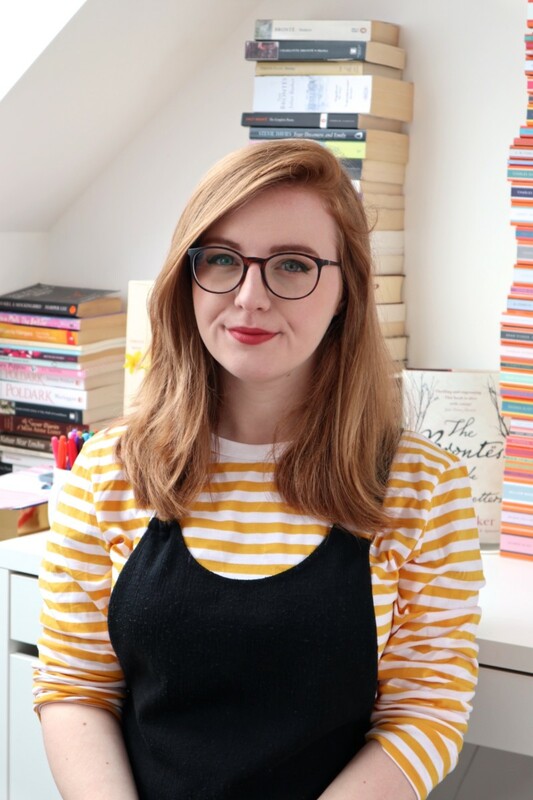 Hollie recently posted…Next on my TBR Pile|A Netgalley Round-Up + 1 Extra!